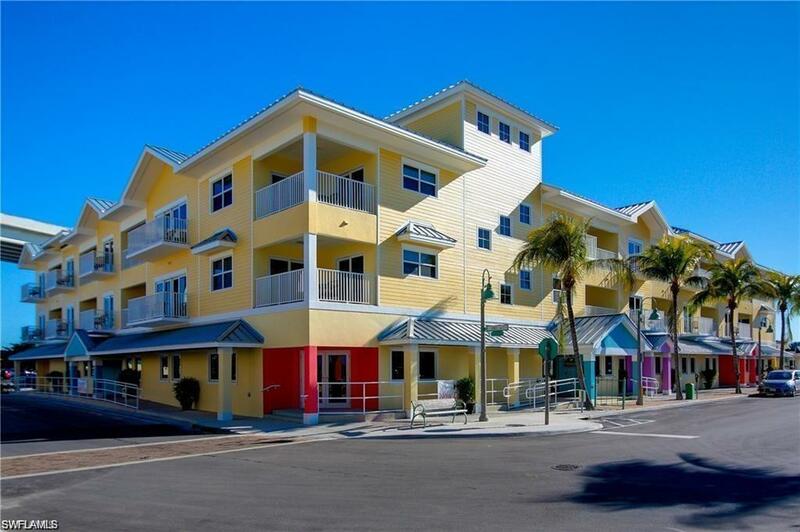 The Harbour House at The Inn is an exciting new Resort Condominium on Fort Myers Beach. 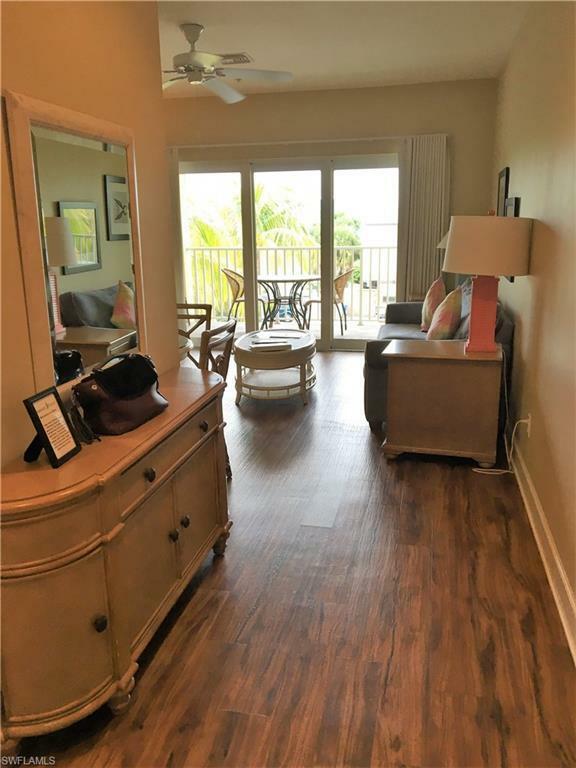 The Inn offers a tropical atmosphere and a high end decor, with a style typical of downtown Key West, Playa de Carmen, and 5th Ave South in Naples. 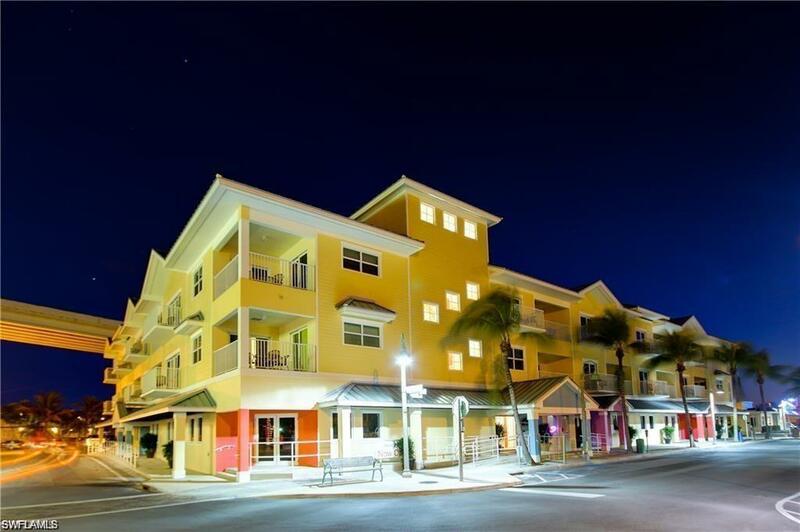 The Inn is within walking distance to the Beach, and is directly across from the Bay on the popular North end of Estero Island. Restaurants and shopping are right outside your door. You have the option of using the On-site Condo-Hotel Management company to maximize the rental income as well. 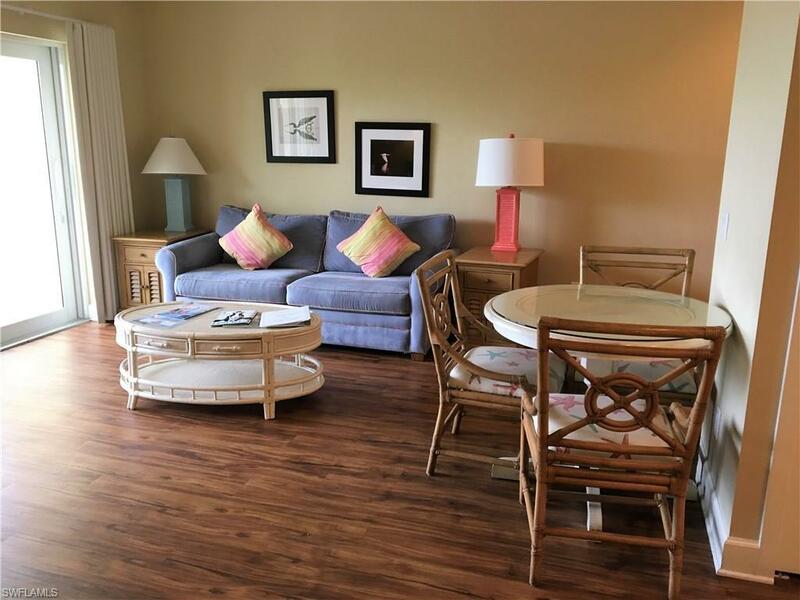 Community offers pool, spa, community room, grill area, and under building parking. Pet friendly complex for large dogs as well.